We thought it would be fun to revisit some of our old 3D scanning projects, scanners and techniques that have changed over the years. Today we will give gaming some love and review an old joystick polygon model. 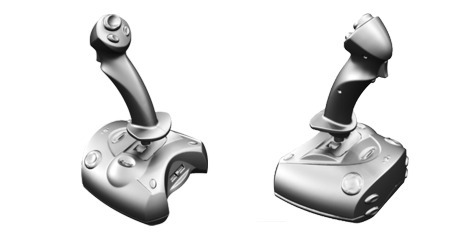 We scanned this joystick over 10 years ago using a Konica Minolta Vivid 9i. The Vivid 9i was a laser triangulation scanner, that used a 640x480 sensor. That would allow us to collect a little over 300,000 points per scan; today, our scanners collect between 2 million to 16 million points per scan and capture a much more accurate and higher-resolution point cloud. But for an early 2000s scan with a low-resolution scanner, the data is still impressive! 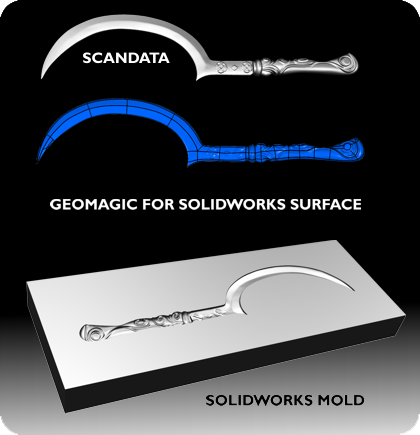 3D Systems has just launched Geomagic for Solidworks. This new plug-in solution will allow users to load and process large-point cloud and polygon models that would traditionally be too large for Solidworks to efficiently handle. Geomagic has specialized in processing point clouds from 3D scan data for many years. Now that powerful tool can be used directly in Solidworks, streamlining the engineering workflow. This new software plug-in working directly inside Solidworks includes many of the traditional features you would find in Geomagic, including scan registration, advanced smoothing, NURB wrapping of polygons models, general hole filling and mesh editing, mesh error detection and cleanup, surfacing, and automated tools for extracting solid features. When modeling, an engineer can receive real-time feedback showing the deviation from the scanned model and the Solidworks model being created. 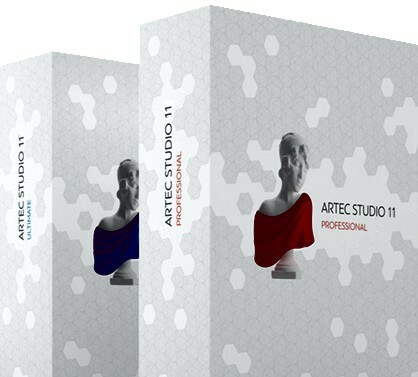 Artec 3D has officially launched Artec Studio 11. Developed for use with their Artec EVA and Space Spider 3D scanners. The new software boast an Autopilot post-processing mode that will assist less experienced users generate quality 3D models. Basis Software has just release the SurphSLAM, Click Here to see the announcement from The American Surveyor. SurphSlam Real Time 3D Mapping from Mimic 3D on Vimeo. 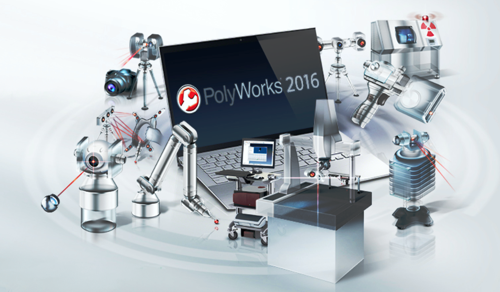 Innovmetric has just launched Polyworks 2016. Click here to see the Quality Digest press release. This is an exceptional release for many reasons but we are most excited about the new Surphaser plugin. This will allow uers to scan, align, and build polygon models all inside IMInspect. With this release it eliminates the need for Surphexpress Standard and Process C3D. 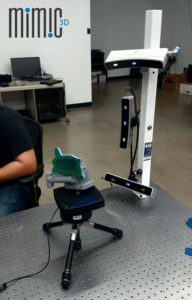 Welcome to the 3D Blog, Stay informed on the latest in 3D Scanning from the metrology team at Mimic 3D.